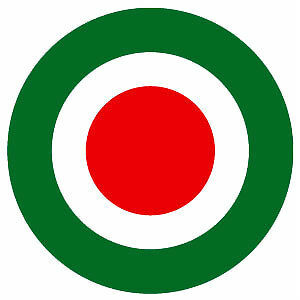 Team Italia is on target to win its third consecutive European Baseball Championship after victories over Mexico and Canada in the 2013 World Baseball Classic. 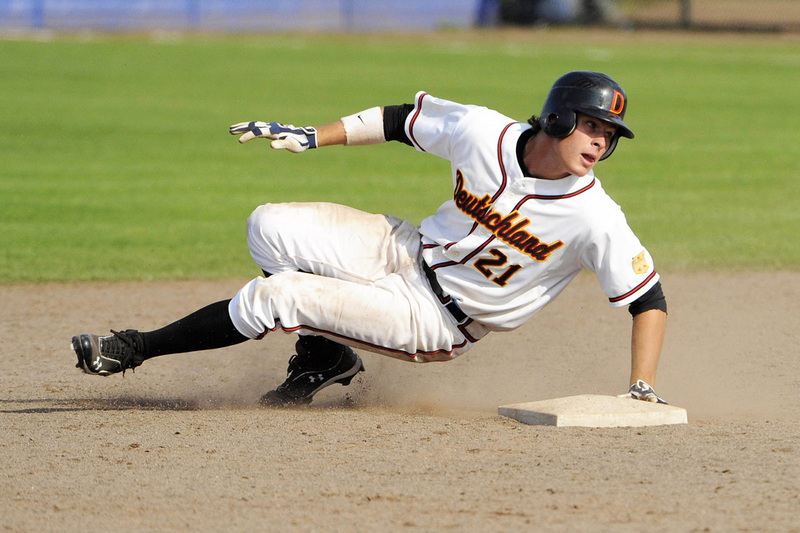 Team Germany OF/Twins’ prospect Max Kepler slides safely into second at the WBC Qualifier in Regensburg. Royals’ million dollar + prospect Marten Gasparini credits Italian Baseball Academy director and Team Italia coach Bill Holmberg for his success in pro ball. 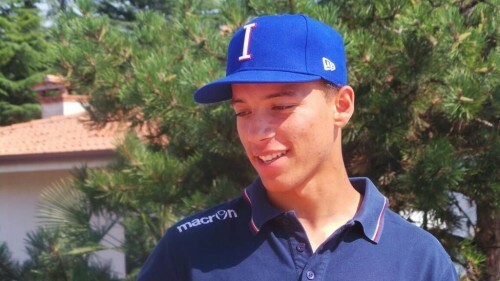 17-year-old Kansas City Royals’ prospect Marten Gasparini, who received a $1.3 signing bonus in 2013, has plenty of experience playing for Italia internationally in the Under-15 World Cup in Mexico and in the Under-18 World Cup in South Korea. Having recently been hit in the face by a ball while playing shortstop for the Rookie League Burlington Royals, let’s pray the young Italian who has been heralded by many scouts as the best European 5-tool player ever is able to participate in the EU Baseball Championship. 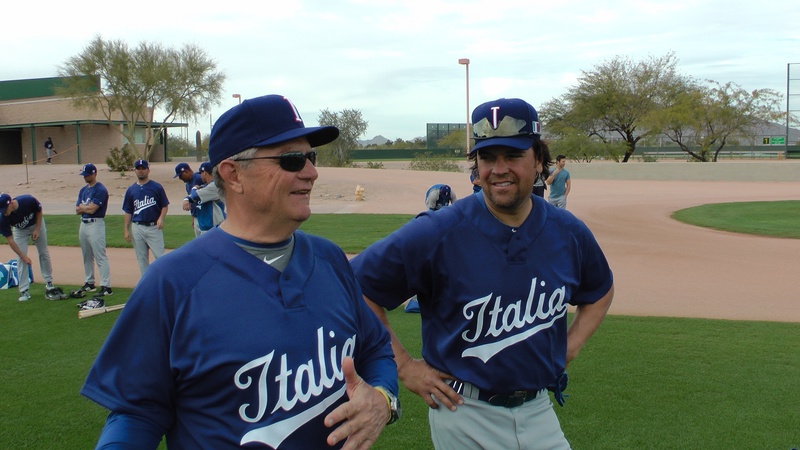 20-year-old catching prospect Alberto Mineo, who was signed by former Chicago Cubs scout and current Italian Baseball Academy director Bill Holmberg for $500,000 in 2009, was under the guidance and direction of mentor Mike Piazza during Team Italia’s 2014 Spring Training at Dodgertown in Vero Beach, Florida. 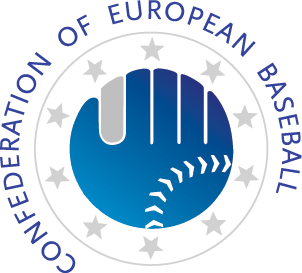 Catcher Mineo and 19-year-old Cincinnati Reds pitching prospect Davide Anselmi worked together there in preparation of the European Baseball Championship. 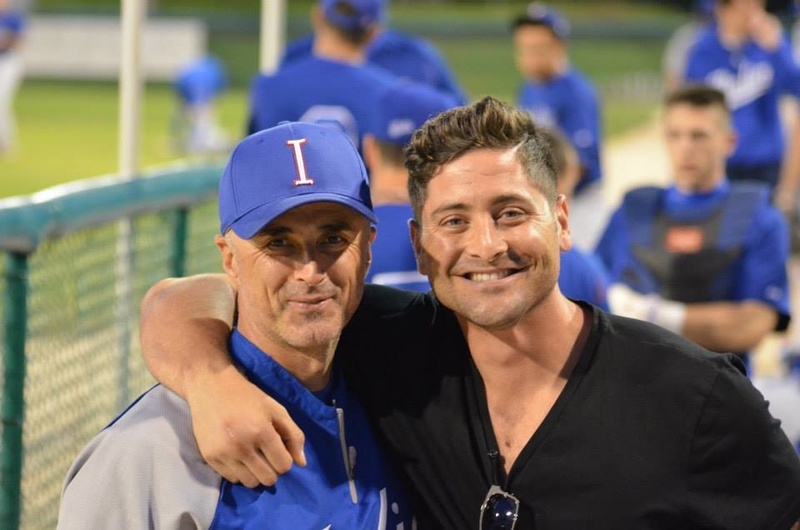 Former Team Italia catcher Francisco Cervelli and manager Marco Mazzieri at Dodgertown in 2014.